Description: Some m4a files might not be compatible with Vyond Studio. 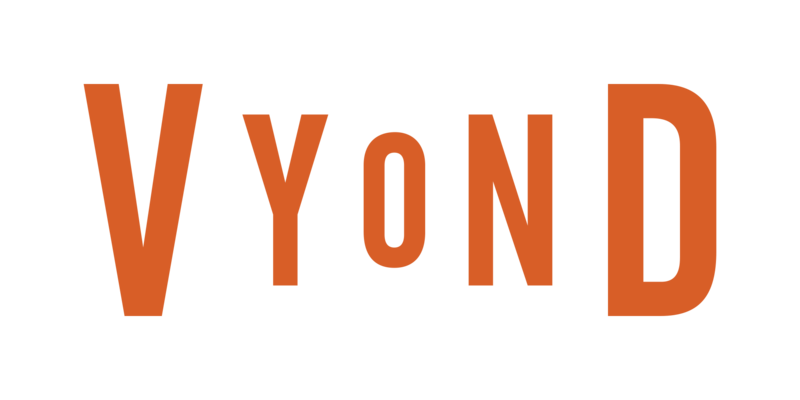 If you created an m4a audio-only file using a program that can also create m4a video files, you may not be able to import the file into your Vyond library. This is due to the file being internally tagged as containing video content, even when it does not. Workaround: The solution is to convert the file into either mp3 or wav format, or use a different application to create the m4a file. One freely available tool that works well is Audacity. You can also use an online file converter (click here for more information). In general, m4a files are created with an internal tag called "media type". If the software used to create the m4a file tags the file as media type = video/mp4, the file will not upload correctly into Vyond Studio as an audio file. A pure audio-only file should have the tag set as media type = audio/mp4. If the software you use to create m4a files allows you to control this setting, change it so that your files are created with media type = audio/mp4. If this is not configurable in your application, use a different one, or use third-party software to convert the m4a file into mp3 or wav format.